1. That Mazi Nnamdi Kanu was a threat to national security. 2. That if released, Nnamdi Kanu might commit the same offence again. 3. 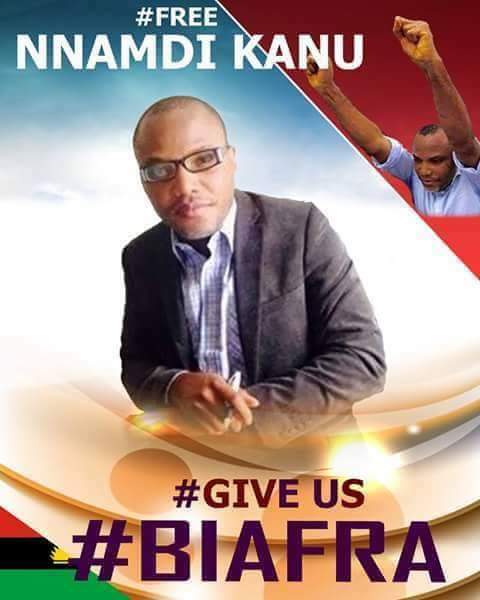 That there was a probability that Nnamdi Kanu might jump bail because he possessed dual citizenship.